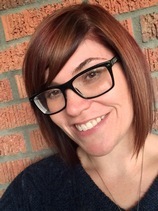 Members of District 23 Toastmasters elected Sarah Watson of Amarillo to the position of Division Director for the district. A member since February of 2017, she has been extremely active in helping clubs in and around Amarillo and even served as an Area Director for the July 2017 to June 2018 term. Division E includes 14 clubs which are spread across Amarillo, Guymon, Canyon and Hereford with new clubs being developed in Dumas and Borger. Watson's term in office began on July 1st and will go through June 30, 2019. District 23 is home to 1400 Toastmasters and 101 clubs, all of whom are served by 40 district officers. 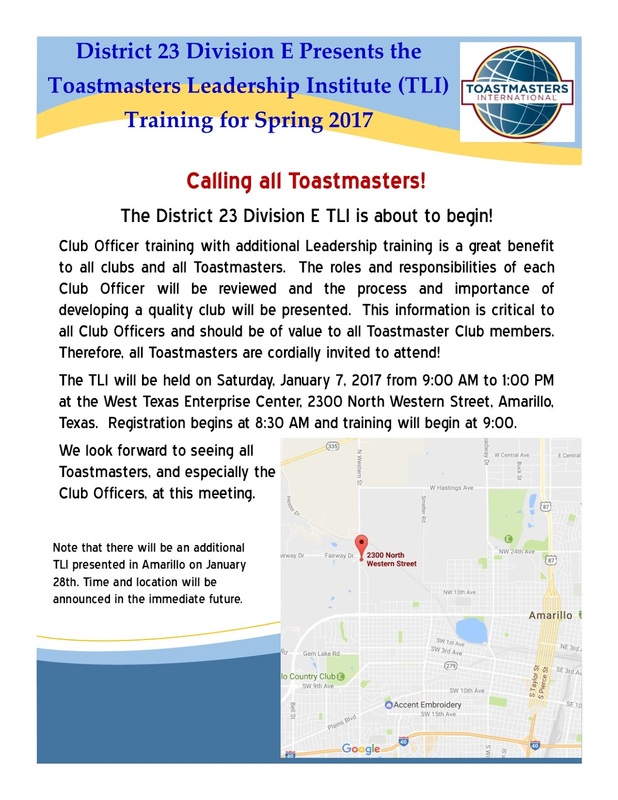 More information about the District and Toastmasters is available at www.District23.org. 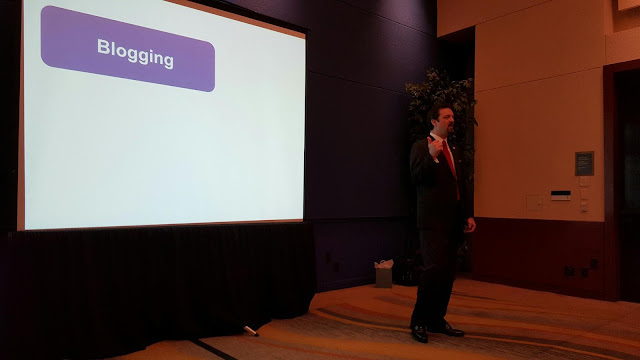 Toastmasters International is a worldwide nonprofit educational organization that empowers individuals to become more effective communicators and leaders. Headquartered in Englewood, Colo., the organization's membership exceeds 352,000 in more than 16,400 clubs in 141 countries. Since 1924, Toastmasters International has helped people from diverse backgrounds become more confident speakers, communicators and leaders. For information about local Toastmasters clubs, please visit www.toastmasters.org. The Amarillo, Texas, TLI is under way. The second and final TLI Training Session in Amarillo for the Spring of 2017 will be held this Saturday, January 28th, from 1:00 to 5:00 PM. We will meet in the Amarillo Building, 301 S. Polk, 7th floor conference room. Registration starts at 12:30 and refreshments are provided. 2016 is rapidly coming to a close. Hello Division E Toastmasters and Friends! Calendar year 2016 is rapidly coming to a close, which means we are officially half-way through this Toastmasters Year. It also means it's time to step back and take a look at how you are progressing toward your goals for the year. Not just your Toastmasters goals, but any other personal or professional goals you had set for yourself this year. But focusing on your Toastmasters goals for the year... how are you doing? Did you commit to completing a CC, AC, AL or even a DTM this year? Where do you stand on that (or those) goal(s)? How about making it one of your New Year's Resolutions to renew your commitment. Your Division Executive Team wishes you all a Very Happy Holiday Season and a SAFE and successful New Year! The Division E contest time has changed to April 9th @ 1:00pm at the downtown library. We need judges from all the areas as well as timers, sergeant at arms, etc. Please contact me if you would like to help. The contestants are awesome. Please come and support your club. Tracy Thomason presented "15 Minute Mondays" at the District 25 conference in Dallas Ft. WORTH.